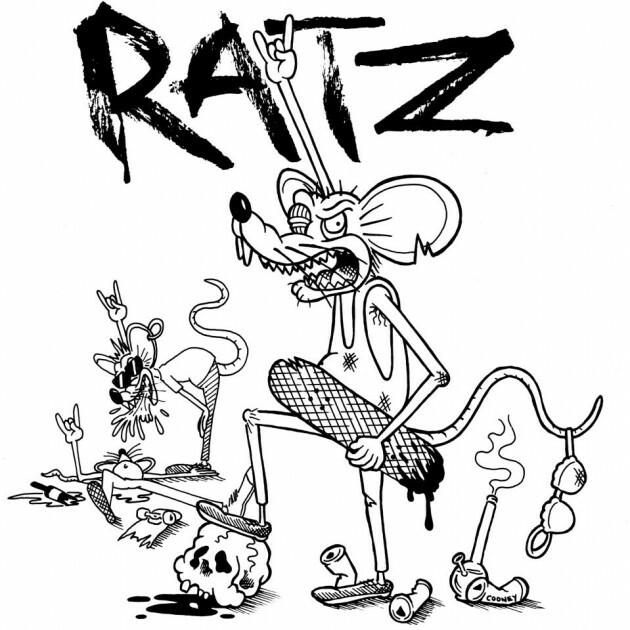 Death’s Timmy Garbett finds time out from laying eggs this week to release his teaser for the Ratz video scheduled for release in 2013. 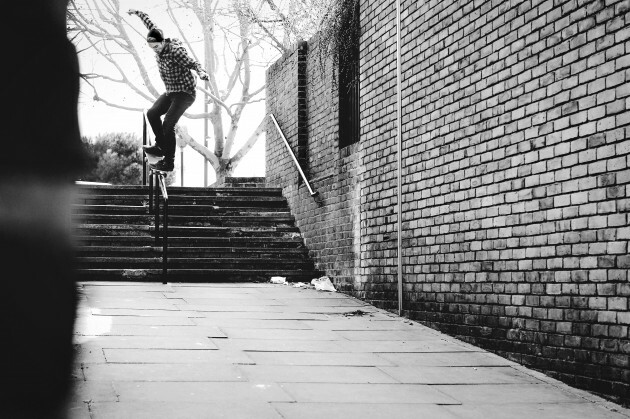 Joe Marks, Alex Burrell, James Cruikshank, Henry Stables, Moggins, Shaun Currie and more feature in this fun filled clip. Get yourself a tee shirt from here and look out for his ridiculous Ordinary Madness contribution from Moggins in our forthcoming ‘Exposed’ feature soon. James Cruickshank has released Jed Coldwell‘s section from his Brass Monkey DVD that dropped last year. 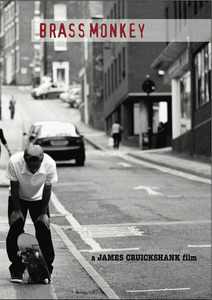 If you want more, buy the full ting for just £6 with footage of many Sheffield skaters that include Shaun Currie, Arthur Tubb, Liam Sproat, Jerome Campbell, Henry Stables, Will Mason, Richard Chung, Timmy Garbett, Alex Burrell, Jethro Coldwell, Ash Hall, Alan Chadwick, Dave Adlington, Nathan Morris and Dan Beall from brassmonkey.bigcartel.com. 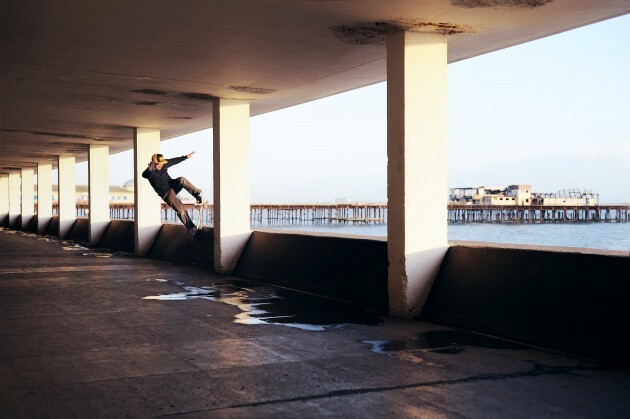 Jed Coldwell – Brass Monkey from James Cruickshank on Vimeo. The full video features skating from Shaun Currie, Dan Beall, Henry Stables, Dave Adlington, Timmy Garbett, Liam Sproat, Jethro Coldwell, Nathan Morris, Will Mason, Arthur Tubb, Richard Chung, Ash Hall, Alan Chadwick, Alex Burrell, Jerome Campbell, and the rest of Sheffield. 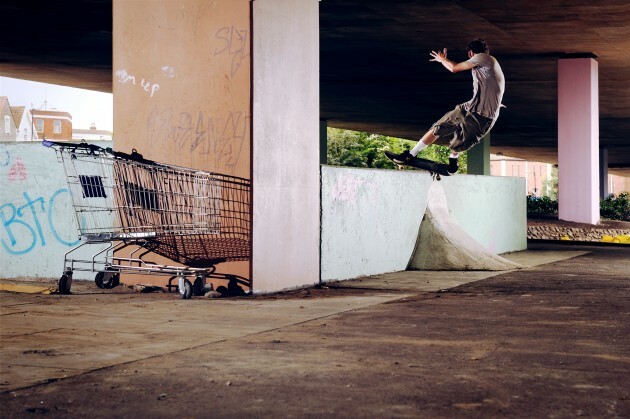 Shaun Currie – Brass Monkey remix from James Cruickshank on Vimeo. This video edit could possibly kick off with the funniest song ever. Sheffield’s locals were enjoying the Spring sunshine this weekend and smelling each other’s breath in the fresh air. Press play for footage of Dave Adlington, Henry Stables, Moggins and Alex Burrell fart-arsing about at their local DIY spot. James Cruickshank‘s scene video Brass Monkey is scheduled to premiere on Saturday 5th March at 8.30pm in the Lescar, Sheffield. 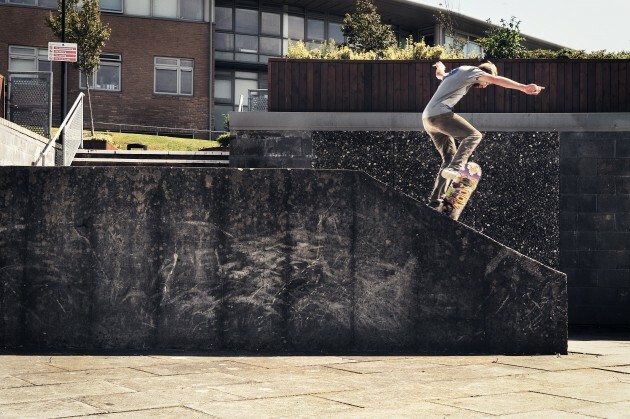 The film features the entire Sheffield skate scene with footage of Dan Beall, Henry Stables, Jerome Campbell, Will Mason, Arthur Tubb, Shaun Currie, Alex Burrell, Alan Chadwick, Timmy Garbett, Liam Sproat, Richard Chung, Ash Hall, Nathan Morris, Jethro Coldwell, Dave Adlington and more.